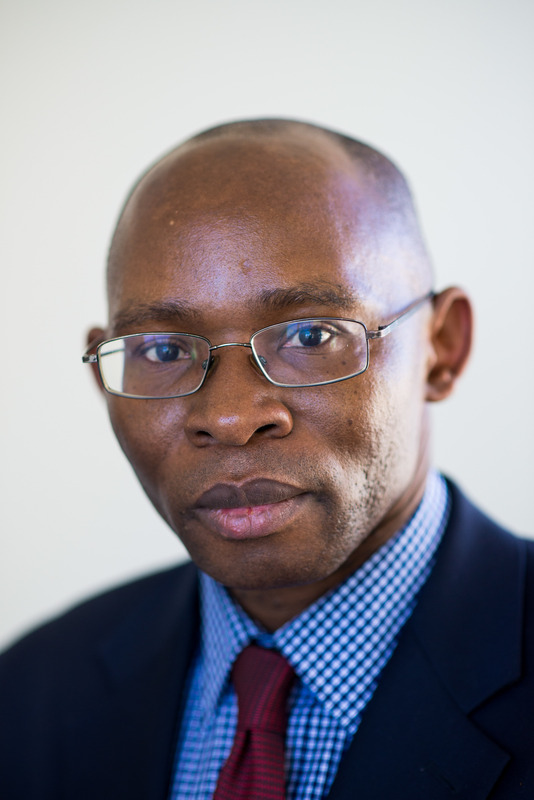 Chidi Oguamanam is a CIGI senior fellow and an expert in global intellectual property (IP) law and policy frameworks. He is currently researching emerging policy and governance issues on the protection of traditional knowledge (TK) of Indigenous peoples and local communities, including the role of technology in the generation of and access to data, as well as the transformation of data governance into a crucial subject matter for TK and access and benefit sharing (ABS) of genetic resources. He is also researching the legal and policy prospects of the novel notion of tiered and differentiated approaches to the protection of TK. With Bar membership in Nigeria and Canada, and an IP and corporate law practice background, Chidi obtained his graduate degrees at the University of British Columbia and started his academic career at Dalhousie University. He is currently a full professor at the University of Ottawa, where he is affiliated with the Centre for Law, Technology and Society, the Centre for Environmental Law and Global Sustainability, and the Centre for Health Law, Policy and Ethics. A dedicated interdisciplinary scholar, Chidi teaches and conducts research in areas that include: IP law; global knowledge governance systems and their ramifications for indigenous and Western knowledge productions in diverse contexts such as food and agriculture; biodiversity conservation; culture; entertainment and creativity; medicines and pharmaceuticals and environmental sustainability, as part of international development law and policy narrative. In 2016, he was named to the Royal Society of Canada College of New Scholars, Artists and Scientists. He is a co-founder of the Open African Innovation Research project and leads a number of research initiatives such as the Access and Benefit Sharing Canada project. Chidi is a speaker and public commentator on global affairs from African and development perspectives. He also provides technical and expert consulting and support services for states and sub-state actors, NGOs, intergovernmental bodies, Indigenous and local communities, in developed and newly industrializing countries and elsewhere. He is the author of International Law and Indigenous Knowledge: Intellectual Property, Plant Biodiversity and Traditional Medicine (University of Toronto Press, 2006) and Intellectual Property in Global Governance (Routledge, 2011), and co-editor of Innovation and Intellectual Property: Collaborative Dynamics in Africa (University of Cape Town Press, 2014) and Knowledge and Innovation in Africa: Scenario for the Future (University of Cape Town Press, 2014). He is working on a new book on ABS to be published by Cambridge University Press in 2018.